Your mailbox is your very own private compartment for receiving mail. Many people receive valuables in the mail that need to be secured and protected. Sometimes these locks become damaged or worn due to age. We are pleased to administer outstanding mailbox locks replacement in Vaughan, Ontario. Our highly trained and experienced technicians use honed skills and the latest technology to provide all aspects of mailbox lock service. You can schedule a service call at your convenience to take advantage of our affordable installation, replacement or repair options. At Locksmith Vaughan, we guarantee complete customer satisfaction. 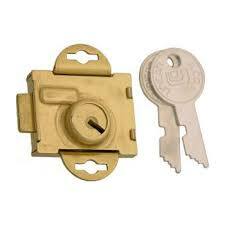 We provide fast and accurate mailbox lock replacement service for residential and commercial locations. If you are a property management company and need service on mailboxes, we will rush out to replace those units with new components. On the other hand, if you are a resident who has a mailbox lock problem, we can change yours out too. Our service vehicle is loaded down with a wide range of locks and keys for all types of mailbox systems. When it comes to a mail box lock pick, you won’t find anyone better than our team of professionals. Do you need to have some new mailboxes installed? We will administer quality mail box installation service quickly and efficiently. Our technicians stock their service vehicle with a wide range of mailboxes that are compatible with postal regulations. These units are installed with precision and attention to detail. 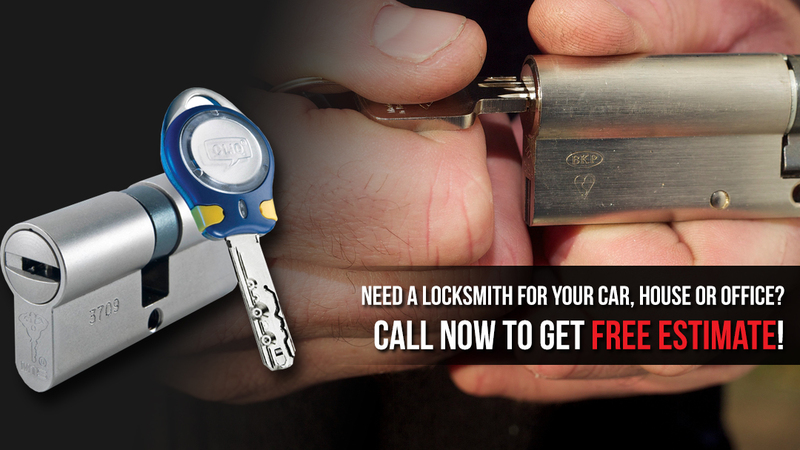 When you Vaughan Locksmith for assistance, you always get the most effective service available. Our technicians are prompt, reliable, and hard working. We will always treat you with respect, honesty, and common courtesy. When you need a trusted Vaughan mailbox locks replacement, installation or repair service, pick up the phone and give us a call. It is our goal to be there when you need our expertise the most.